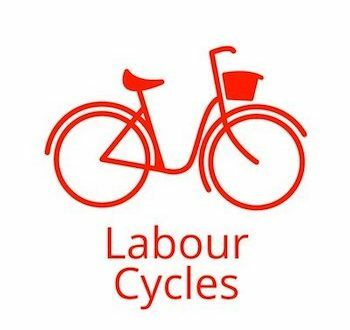 Labour Cycles is a new, cycle-specific lobbying group aiming to get the Labour Party to include provision of protected cycleways into its next election manifesto. Other measures called for include ambitious targets to increase cycle use. "A protected cycle lane is a statement of social justice; that a resident on a £100 bike is as valued as a resident in a £10,000 car," says a blurb on the Labour Cycles website. Labour Cycles was created by Chris and Jono Kenyon with the support of former mayoral candidate and transport journalist Christian Wolmar and Hackney councillor Feryal Demerci. Previously, the Kenyon brothers created Cycling Works, a London-based initiative bringing together business voices in support of cycling. A commitment to space for cycling with protected tracks on major roads and modal filters as appropriate on quieter roads. 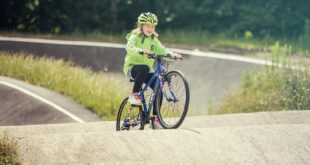 Ambitious national targets for UK cycling rates. Bold political leadership to enable national, regional and local government to allow for modal shift. 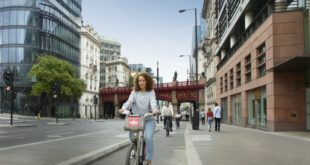 He said: "Investing in high quality protected cycling infrastructure is not just a matter of pollution and congestion reduction, it lies at the heart of Labour’s commitment to social justice, equality and commitment to Britain’s health. Kenyon added: "As the party of the NHS, it is Labour’s duty to reduce burdens upon the service and provide equitable public health. 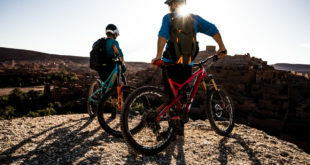 With so many doctors and health professionals calling for more active travel, the time has come for significant change. Active travel can no longer be for the brave." 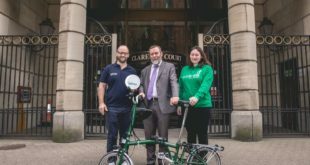 The new group will be staging an event on 3rd February in Manchester attended by shadow minister for transport Rachael Maskell and Greater Manchester’s cycling and walking commissioner Chris Boardman. Delegates will shape a formal submission to the Labour Policy Forum.